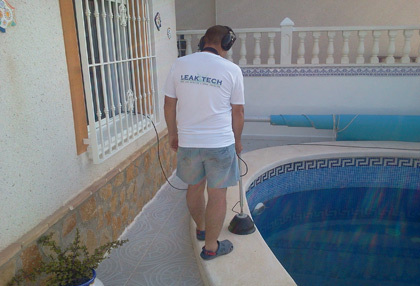 LEAK TECH SPECIALISE IN FINDING AND REPAIRING LEAKS IN ANY PIPE WORK IN YOUR POOL, HOME, GARDEN, PATHS OR DRIVEWAYS. Leak detection is a highly specialised business and LEAK TECH are a professional company offering the most modern methods of leak detection and repair. 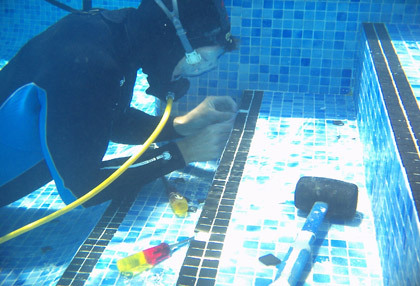 Ninety five percent of pool leaks turn out to be inexpensive to repair. 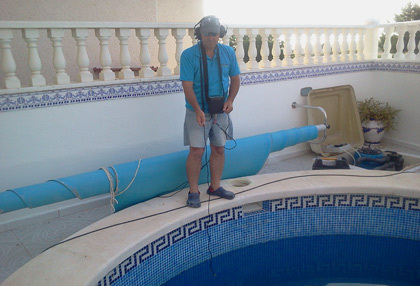 We specialise in water leak detection on the Costa Blanca and Murcia regions of Spain indeed from Mazarron in the south to Benidorm in the north. 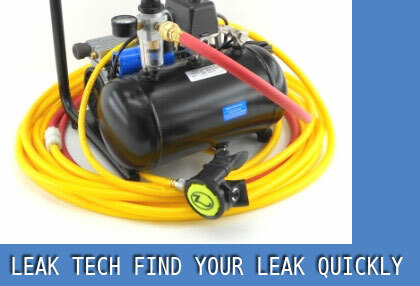 Leak tech can also locate leaks in water pipes in your home, gardens, paths, driveways and commercial premises. With the sensitive listening equipment and techniques used we can find any leak immediately saving time, costs and with minimum disruption to your property or business. LEAK TECH cover from Mazzaron in the south to Benidorm in the north (coast) and as far inland as Jumilla & Yecla, as our standard coverage area. If you are outside of these areas, please contact us to discuss further. DON'T LET YOUR POOL & WATER BILLS DRAIN YOU!!!"